It's FRIDAY! Not just any Friday though, today is FREEBIE FRIDAY! "Lift your head a little higher Spread the love like fire Hope will fall like rain When you speak life with the words you say Raise your thoughts a little higher Use your words to inspire Trouble falls like rain When you speak life with the things you say"
That's just a snippet of the song I like. 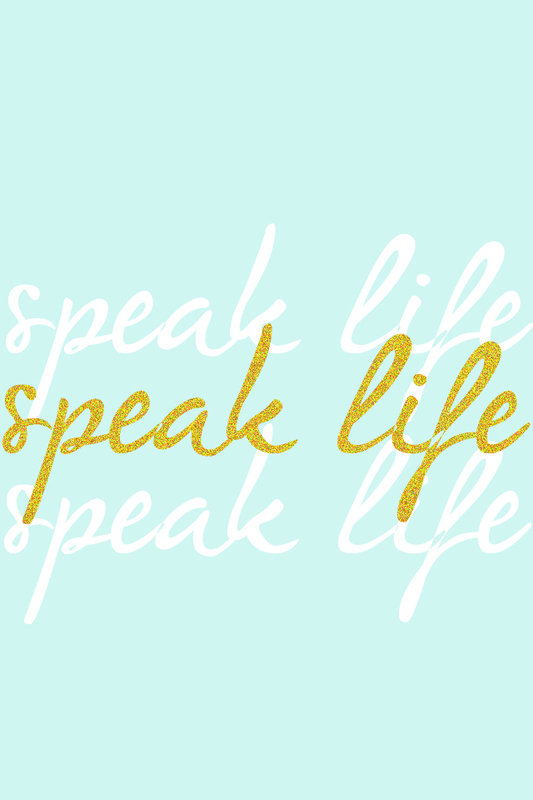 "Do not let any unwholesome talk come out of your mouths, but only what is helpful for building others up according to their needs, that it may benefit those who listen. 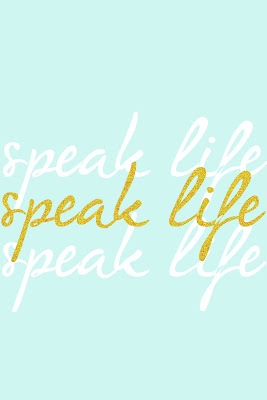 May our words always SPEAK LIFE. What better reminder than by seeing it on your phone everyday! To Download just click on the images and save to your desktop then e-mail them to yourself. 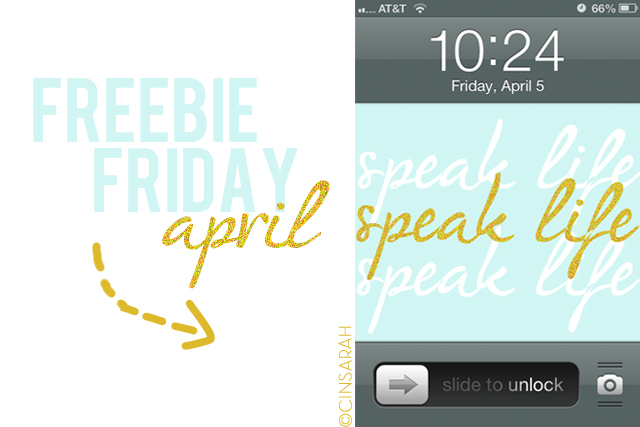 I would LOVE to know if you end up using my freebie! If you have instagram, upload your screenshot and tag me or use hashtag #cinsarah.